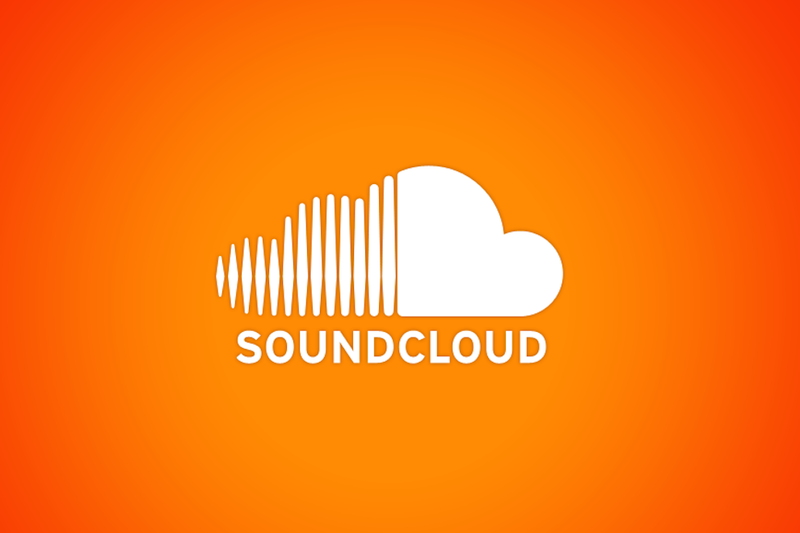 Last week, elements of SoundCloud’s Premier monetization program came under fire in an exclusive investigative report from the Verge. The report stated that many of the elements of the contract were downright bad for artists. In response to the widespread criticism of the contract, SoundCloud has updated the terms and made it more clear and relevant to today’s standards. You can see the full revised contract provided to Verge by Golf Clap below.